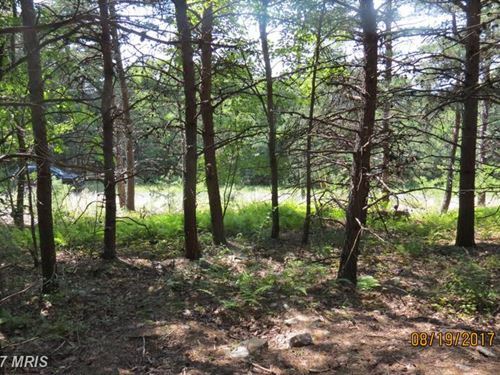 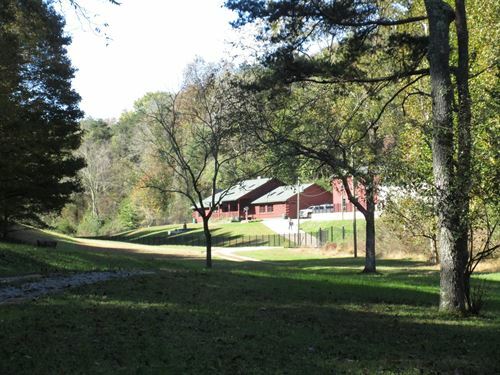 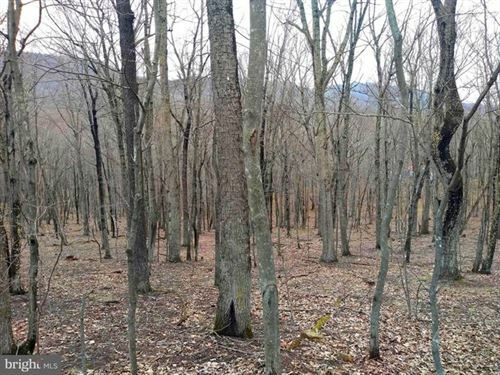 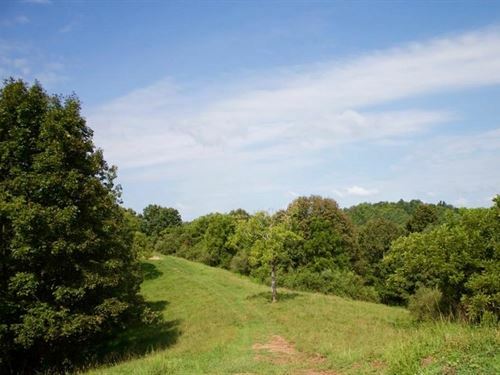 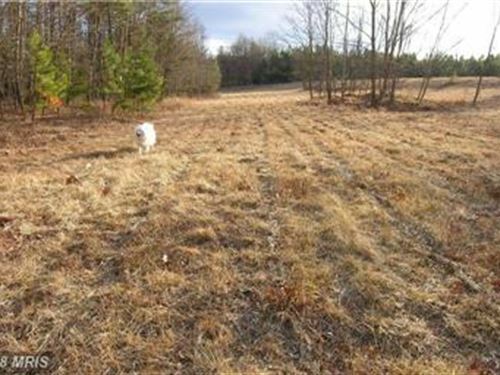 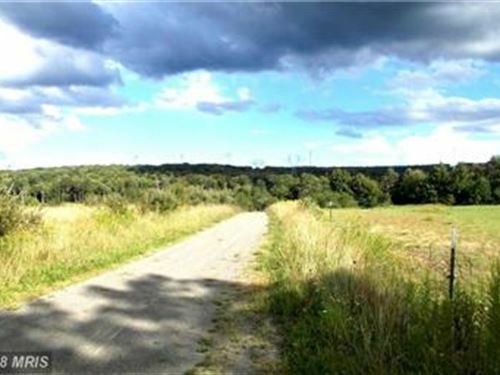 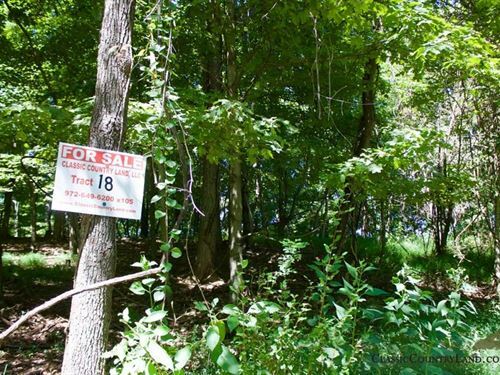 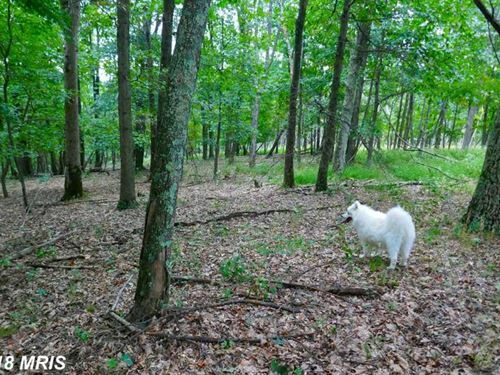 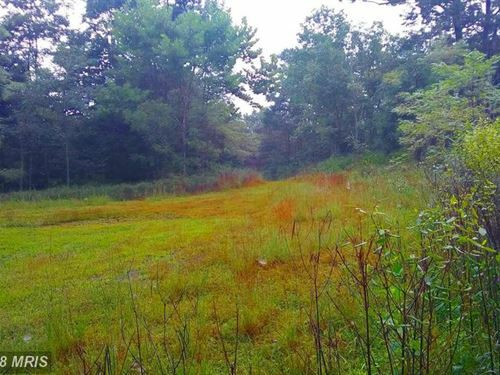 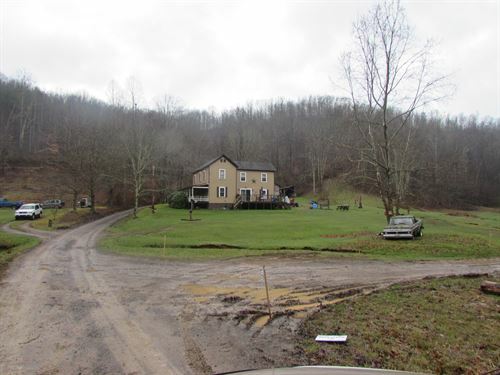 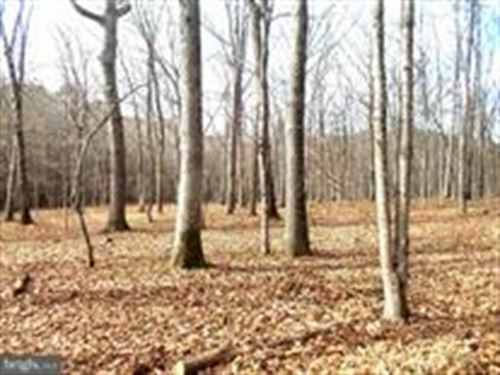 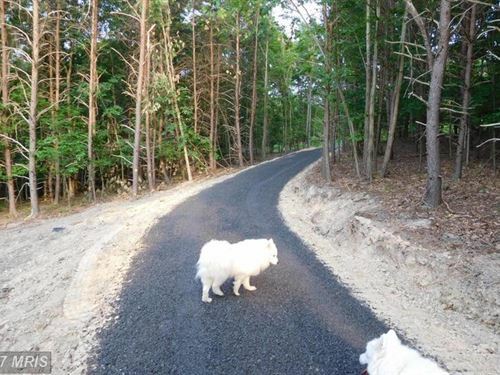 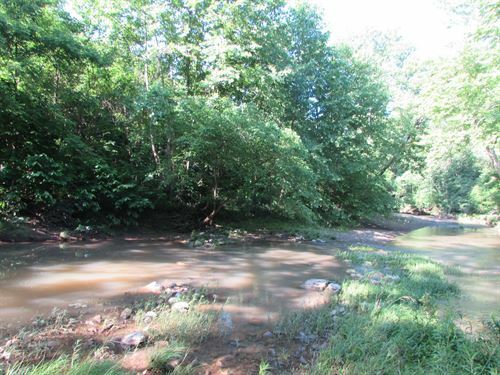 Beautiful 20+ acre lot in nice subdivision close to town but yet country living. 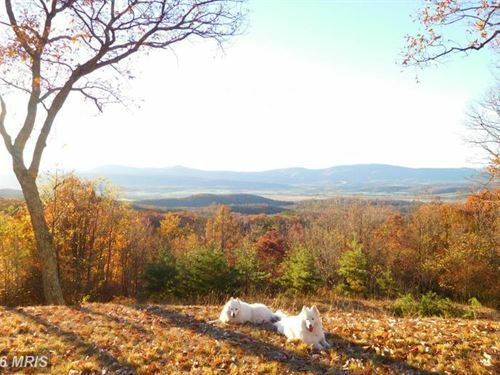 Only 2 1/2 hours from DC and Baltimore areas. 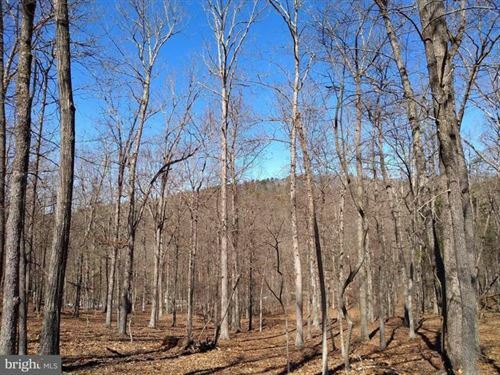 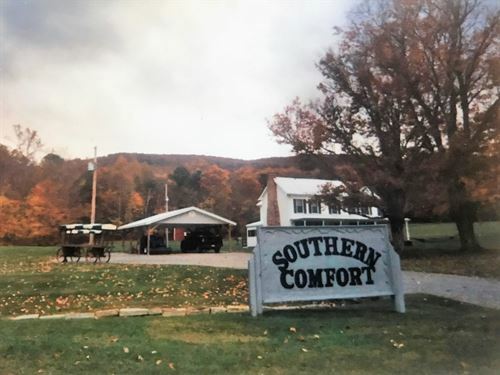 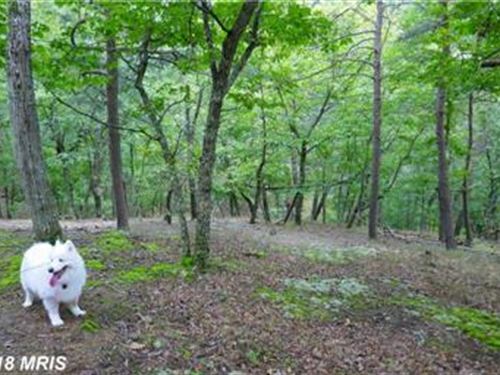 Wooded gently rolling with views of the surrounding mountains. 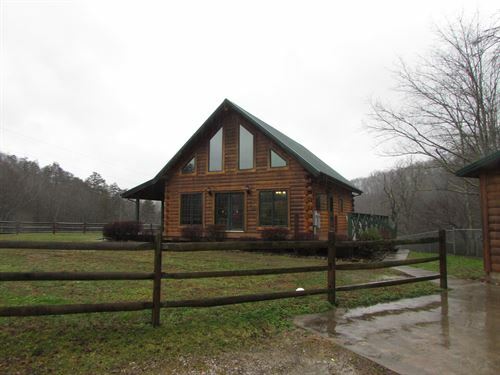 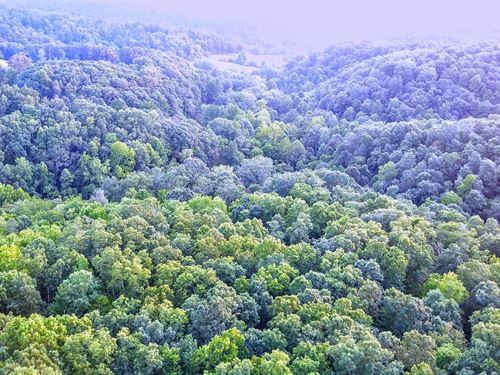 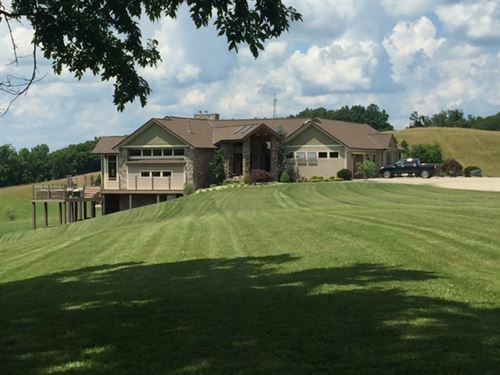 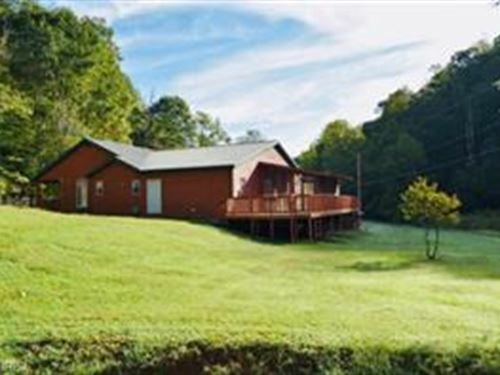 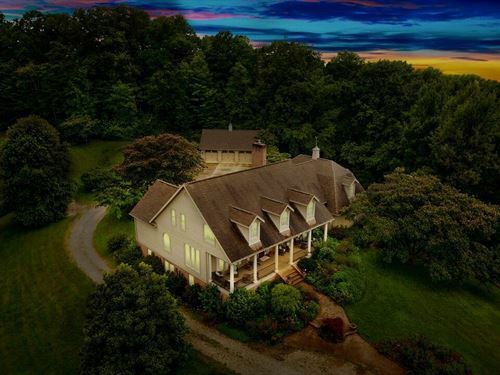 Come build your dream home and enjoy the wildlife and views of the WV mountains.